I first noticed these cylindrical handwoven bags on a couple of delegates at the UN World Urban Forum in Medellín, Colombia. 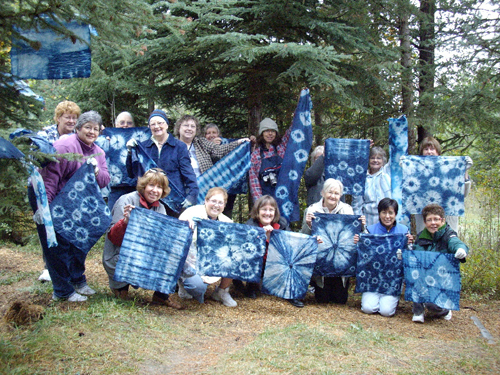 They looked unusually sturdy, very finely handwoven in wool, and all had unique and beautiful geometric patterns. 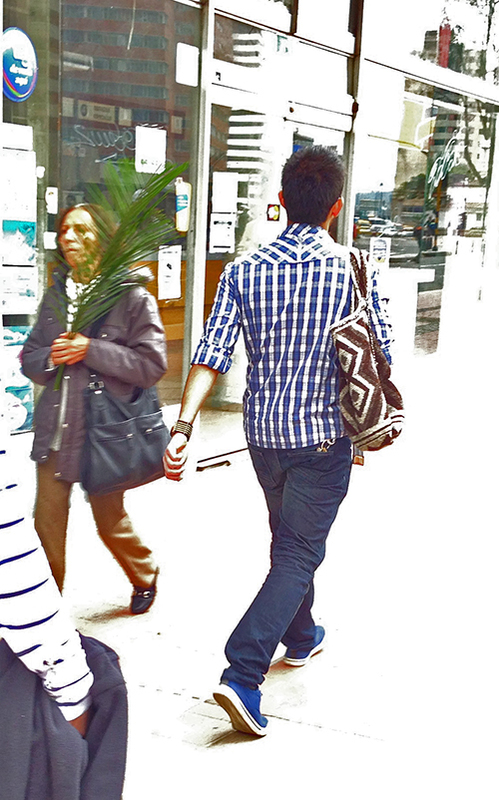 A week later in Bogotá I realized they are actually quite common. 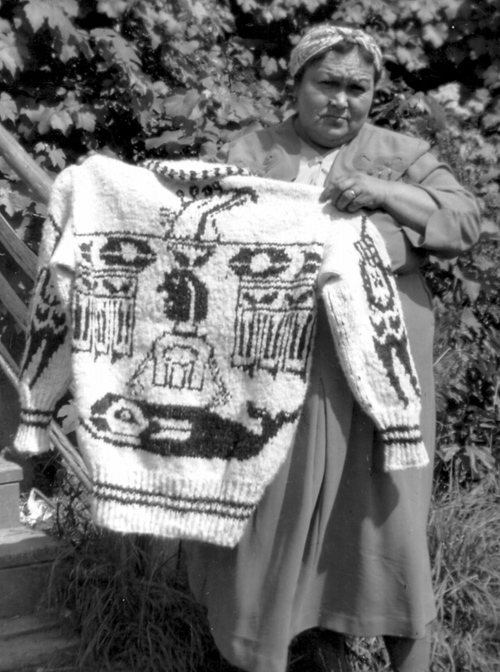 Above is an example of the Cowichan sweater (photo courtesy Cowichan Tribes). The Cowichan belong to the Coast Salish people, long renowned for their fine weaving. This is our friend Jonathan’s 100% lambswool, infallible laptop sleeve. 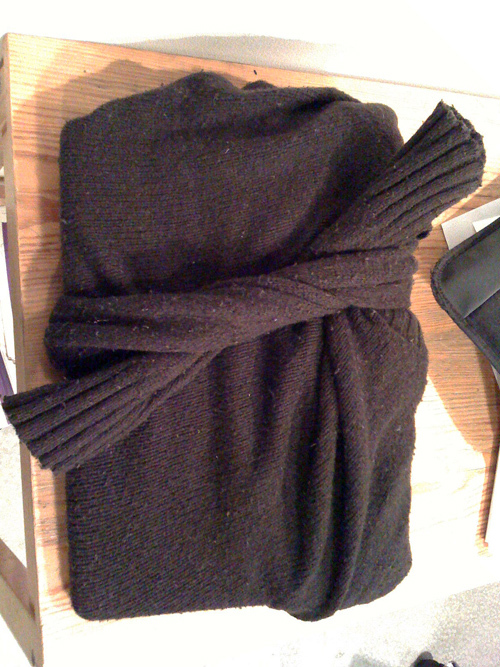 If you don’t feel you can carry off the sleeves, then here’s an excellent upcycled armless laptop sweater you can easily make yourself, but it should be called a sleeveless.